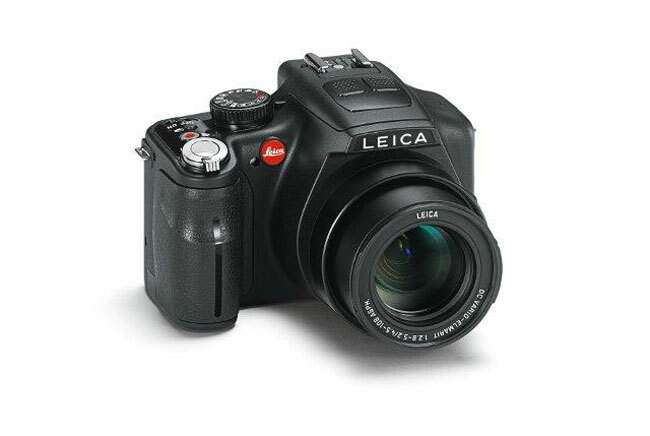 Leica has announced the Leica V-Lux 3 Superzoom, which is basically the Panasonic Lumix DMC-FZ150 with Leica branding, and it comes with a 12.1 megapixel sensor, plus a 4.5-108-millimeter f/2.8-5.2 lens which is equivalent to 25mm to 600mm at 35mm. Other specifications include full manual, aperture priority and shutter priority controls, and it also features Panasonic’s new CMOS sensor and imaging engine, and it can record full HD video in 1080p. The original Panasonic Lumix DMC-FZ150 retails for around $500, whilst the Leica V-Lux 3 will retail for around $949 when it goes on sale next year.